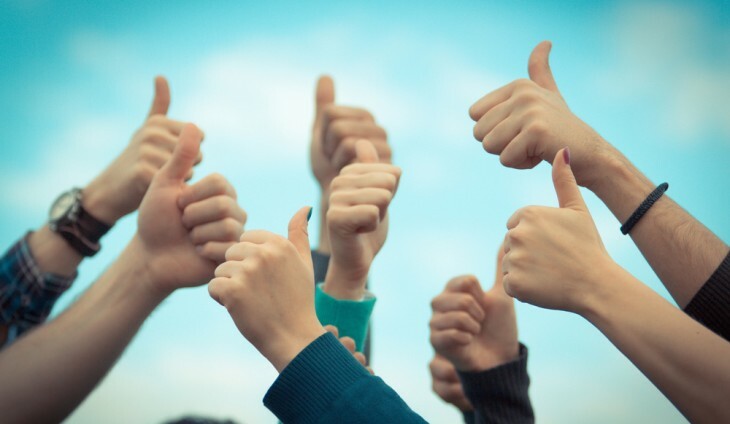 If you want your crowdfunding campaign to really succeed, it’s not enough to raise funds from your family and friends – you’ll want to have wider coverage in the media. Almost every campaign that’s raised over $100,000 needed some sort of PR to get to that level of funds. But, if you’re like most self-starters, you’re fairly cash-strapped and under-staffed. The good news is that you can do your own PR in a cost-effective manner and still achieve the same, if not better results than engaging a PR firm. All it takes is just a little elbow grease. Here’s a shortlist of five powerful and effective tools. All are either free to use, or come with a 14-day free trial. Buzzstream lets you speed up and automate finding and collection of influential bloggers, editors and journalists contacts, from their email to their social profiles on Facebook, Twitter, Google+, etc. All you need to do is to install the Buzzmarker Chrome Extension, find the website, and click “Buzzmark this page” and voila! 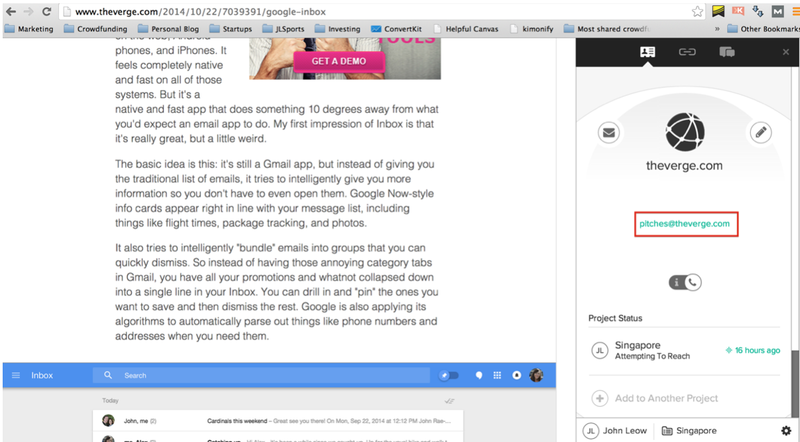 Buzzstream identifies the contact email for you (highlighted in red above) to get communicating. You can also use its “Prospecting List” feature to search for other blog links on the same website. This is an absolute time and effort saver. Why reinvent the wheel by painstakingly search for PR contacts? Instead, seek out competing Kickstarter campaigns in your category, and then use the nifty Google Images tool to backtrack and find out the news outlets/tech blogs that covered them. Since these journalists have covered a campaign in your category before, they may be interested in your campaign as well. 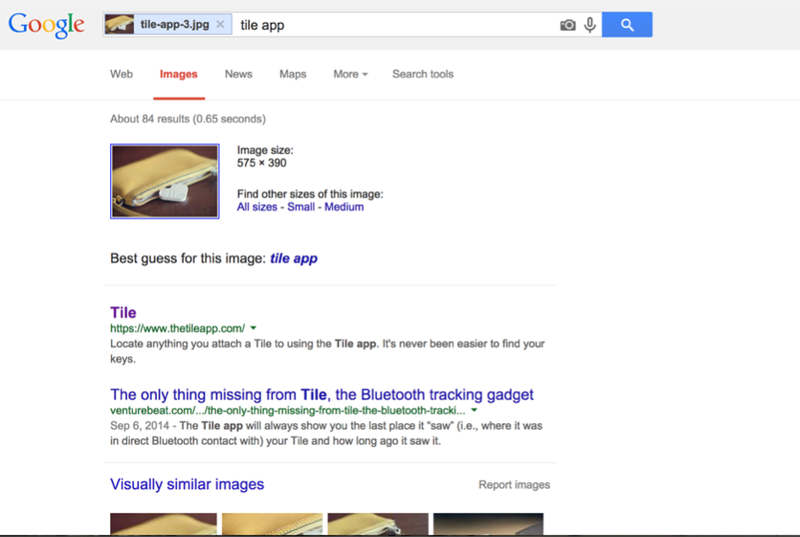 All you need to do is to save three to four images from your competitors’ campaigns then simply drag them into Google Images search. Google Images will then display a list of blogs and websites that have covered your competitor’s campaign. While Kicktraq mainly serves as analytics for Kickstarter, a lesser-known feature is that it can also search for articles on the Internet that have written about your competitors’ campaigns. From there, you can smartly locate which media outlets covered their campaign, and like in the Google Images example, use it to your advantage. HARO stands for Help A Reporter Out. It’s a free email newsletter service that big name outlets (Wall Street Journal, Forbes etc.) use to get opinions from ordinary people who might be subject matter experts on a certain topic. It’s a win-win service: if journalists use your opinion for their article piece, they might also feature a link back to your crowdfunding campaign. And you get free publicity on these high traffic sites. 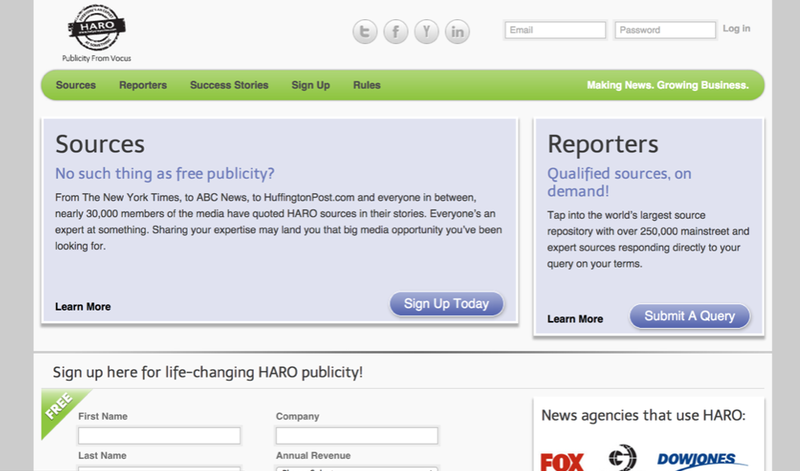 HARO newsletter is sent out three times a day for the free account. The caveat is fastest fingers first. The golden window of opportunity is to reply within 15 minutes, so standby pitches relevant to your subject beforehand to reply quickly. And finally, we come to Buzzsumo. 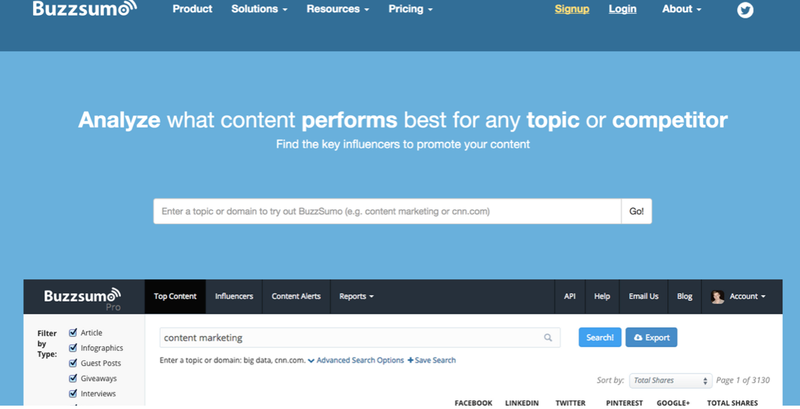 Buzzsumo is a heavy duty, powerful tool that searches for Twitter influencers by topic. You can use it as a starting point to find out these influencers Twitter accounts, and then build a relationship with them. Hopefully they’ll like your campaign and help promote a tweet to their audience. Never disregard the power of social media. It’s the very tool you’ll need to get your campaign to go as viral as possible, so keep your social networks active and engage your incoming fans often. If you’d like more information on crowdfunding, I’ve put together a free three-week course called “5 Ways To Find Your First 100 Customers To Test Your Idea.” The email course will show you how to find customers to test if your crowdfunding idea will work, so feel free to check it out if you’ve got a special project in mind!